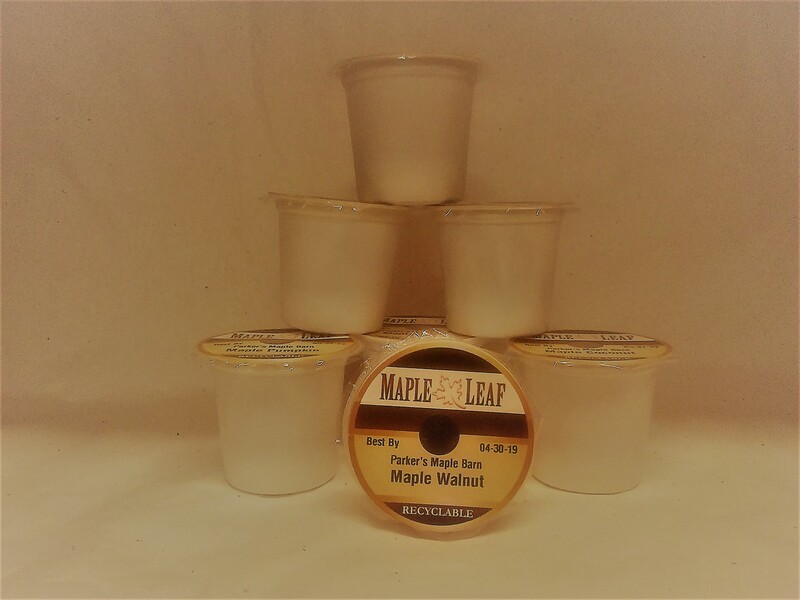 $29.99 Gift Box contains: one (1) Quart of 100% Pure Maple Syrup in a plastic container and one (1) package of our pancake mix. 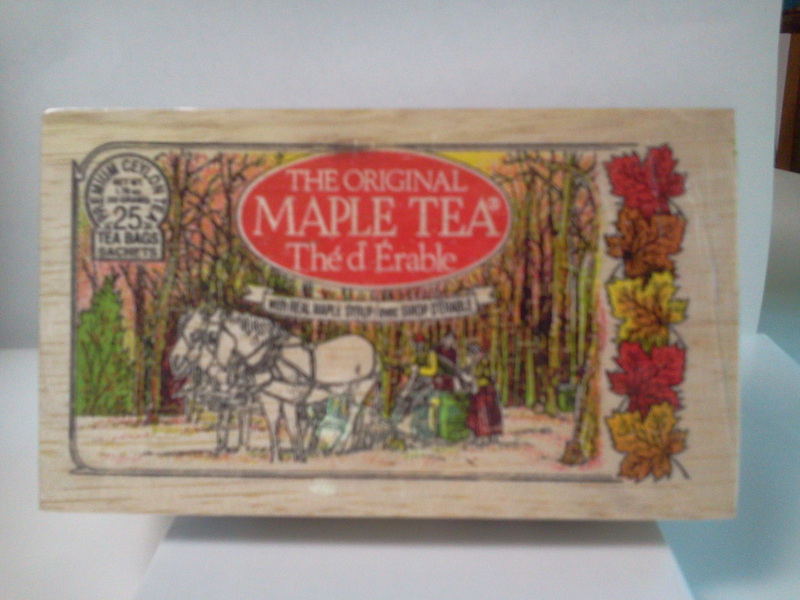 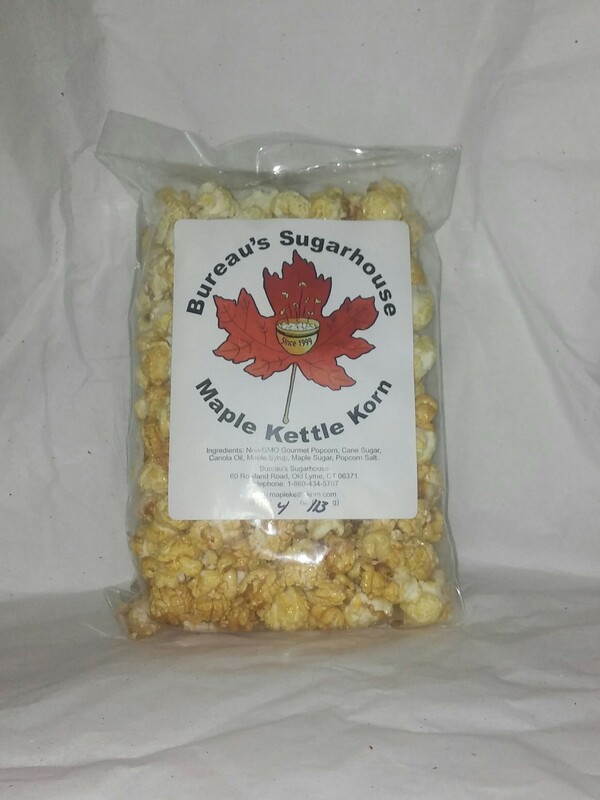 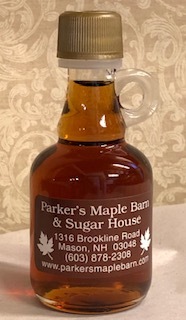 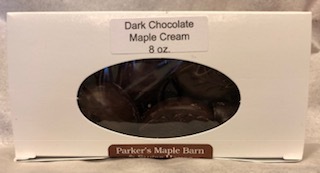 Your choice of maple syrup grade and selecting from seven (7) flavors of pancake mixes. 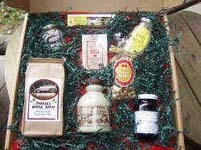 Price includes extra packaging materials needed to protect the gift box from shipping damage.